The rugged good looks of this lace-up ankle boot will make it a firm favourite all season long. 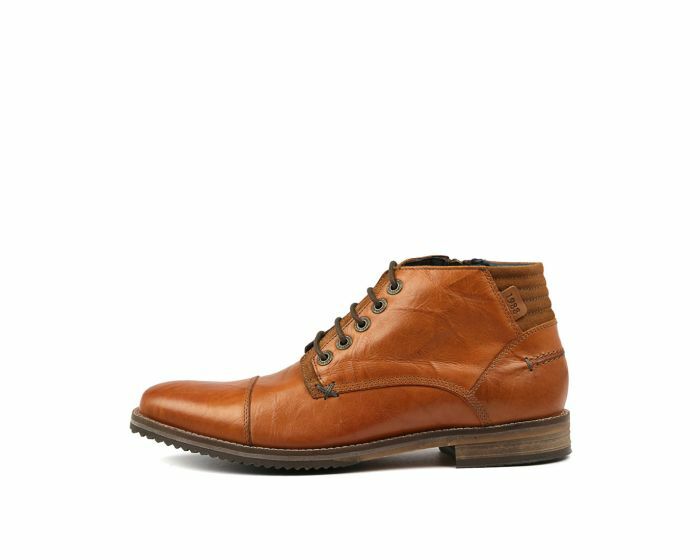 Crafted from premium leather, the design offers European styling that's perfect for formal and casual occasions. The latex insole with reinforced arch support ensures this is a comfortable option, while the inside zip keeps it cool and convenient.